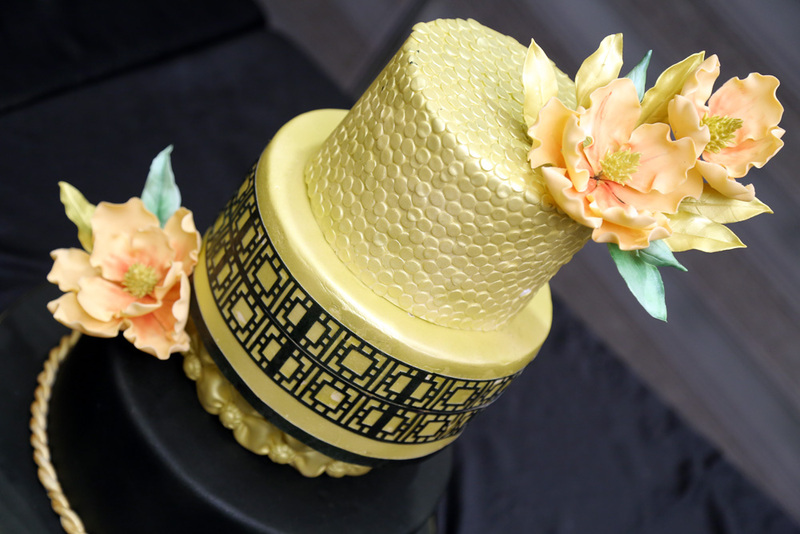 This advanced class will teach you the basics of designing, structuring and stacking a perfect TIERED CAKE, giving you the confidence of creating, innovating and decorating something of your own. 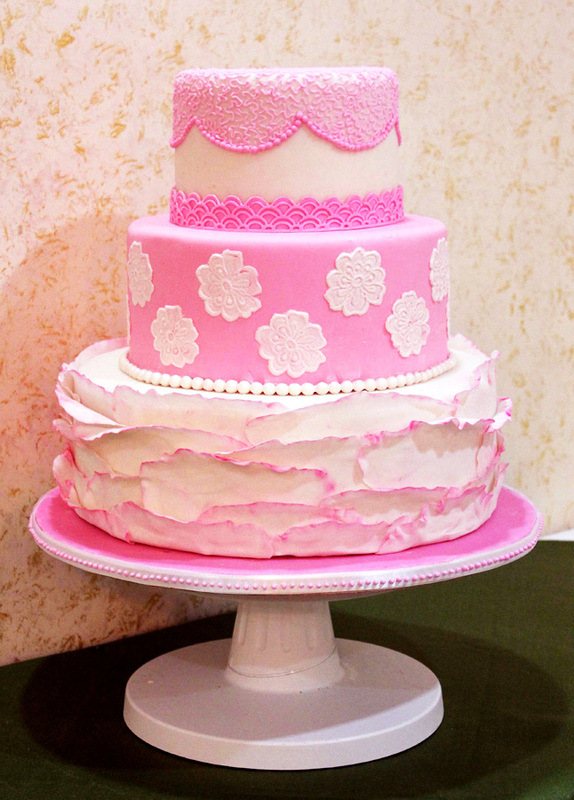 The 3 to 5 TIER cake will always give you an edge and boost. 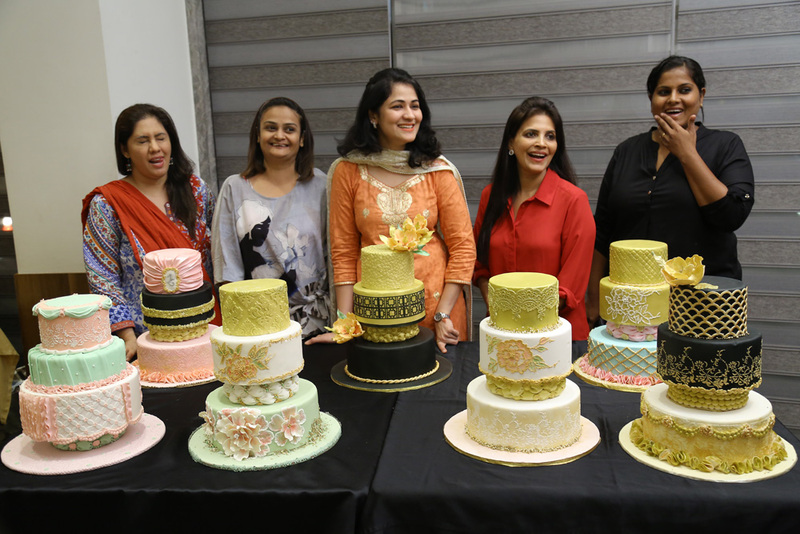 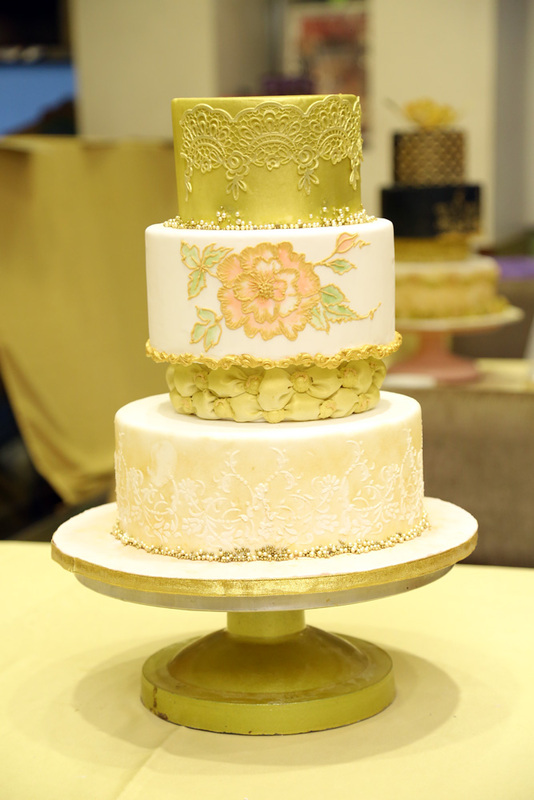 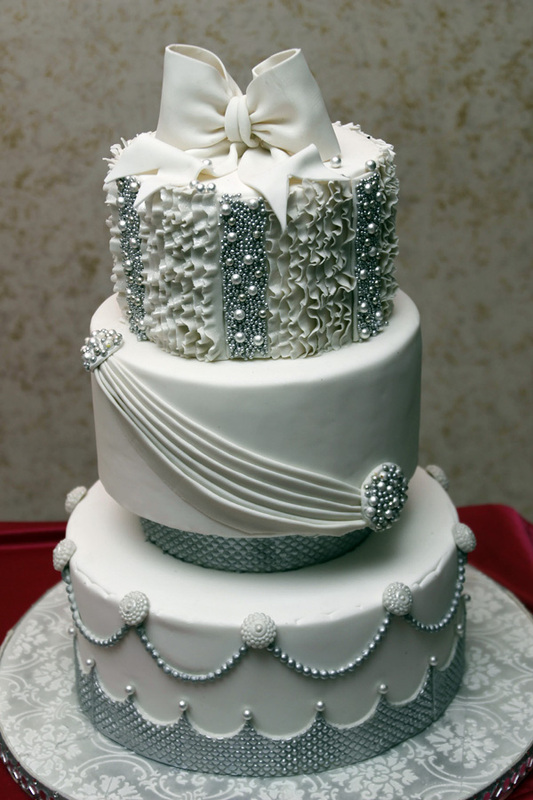 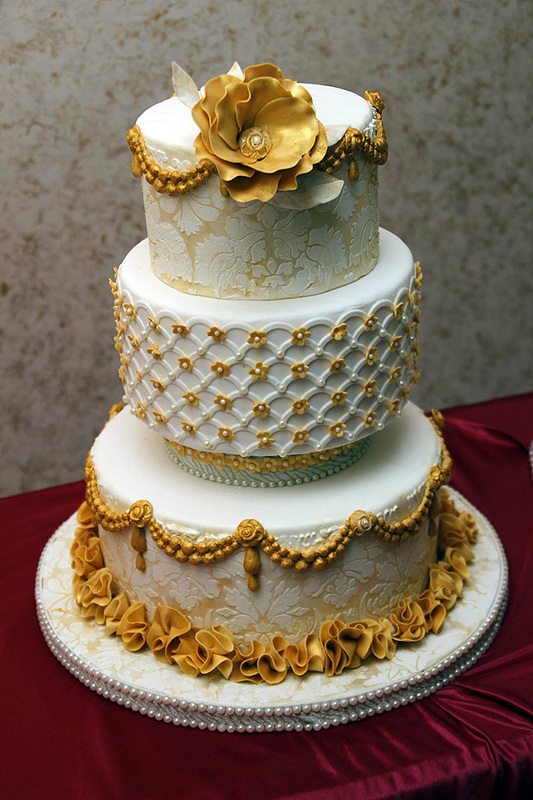 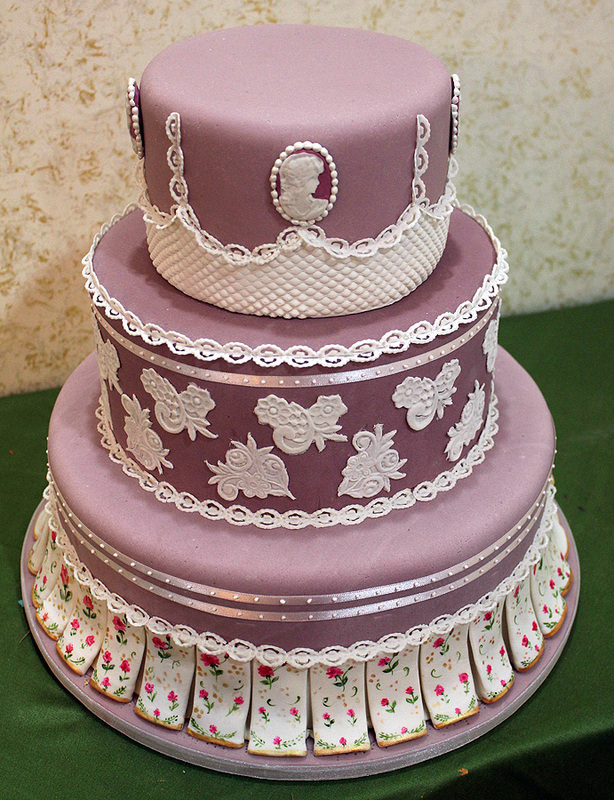 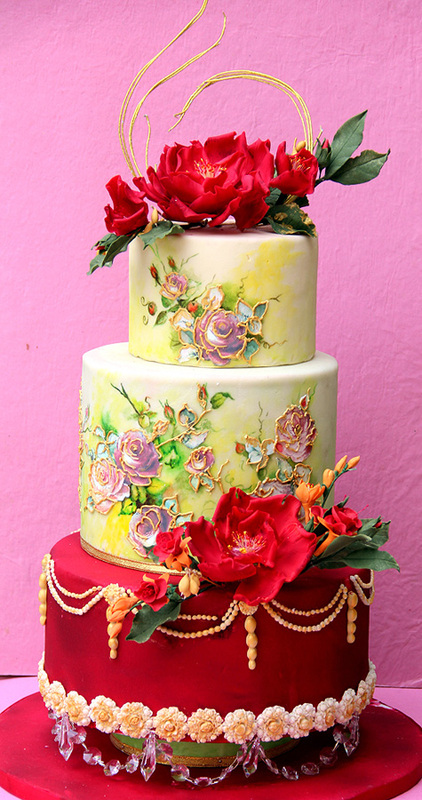 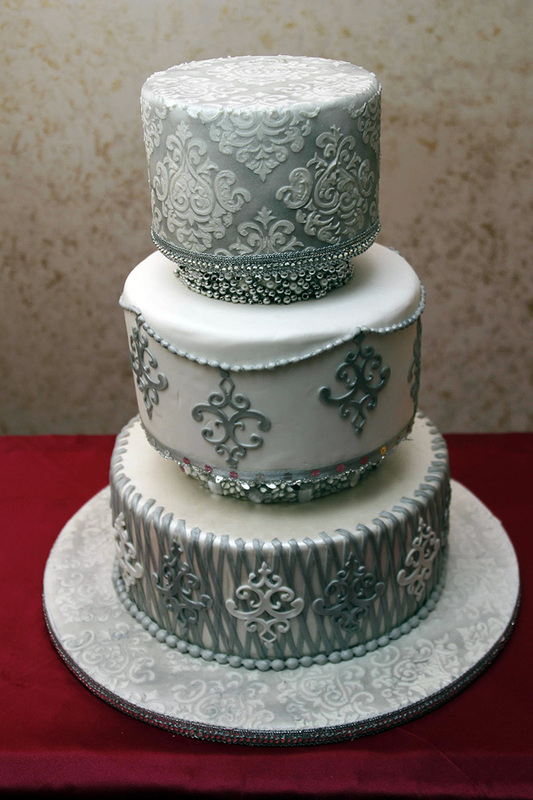 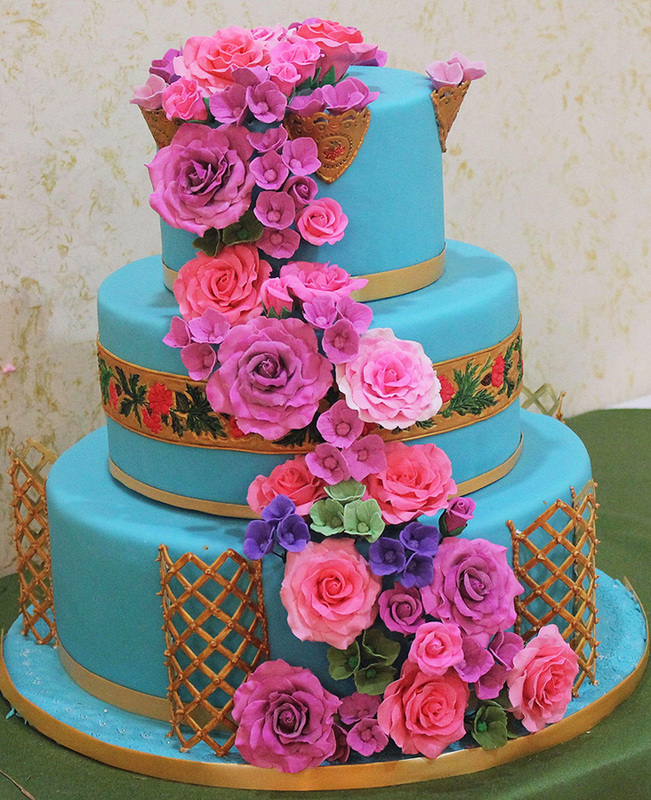 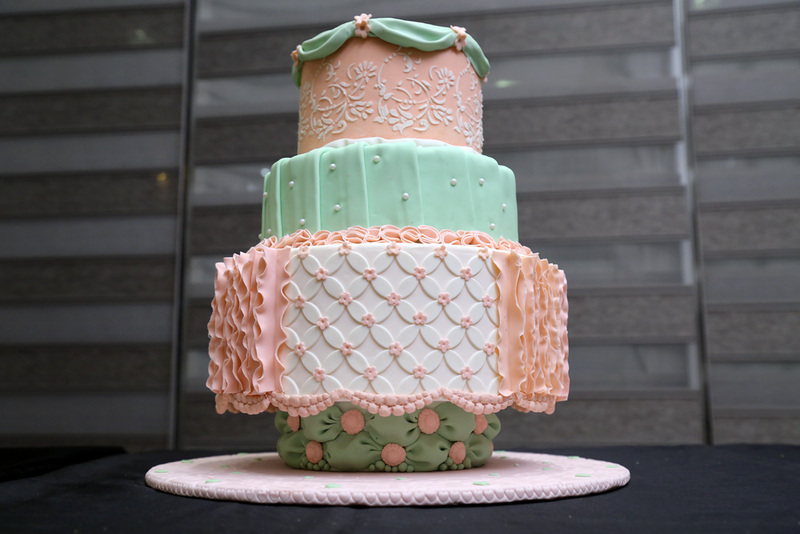 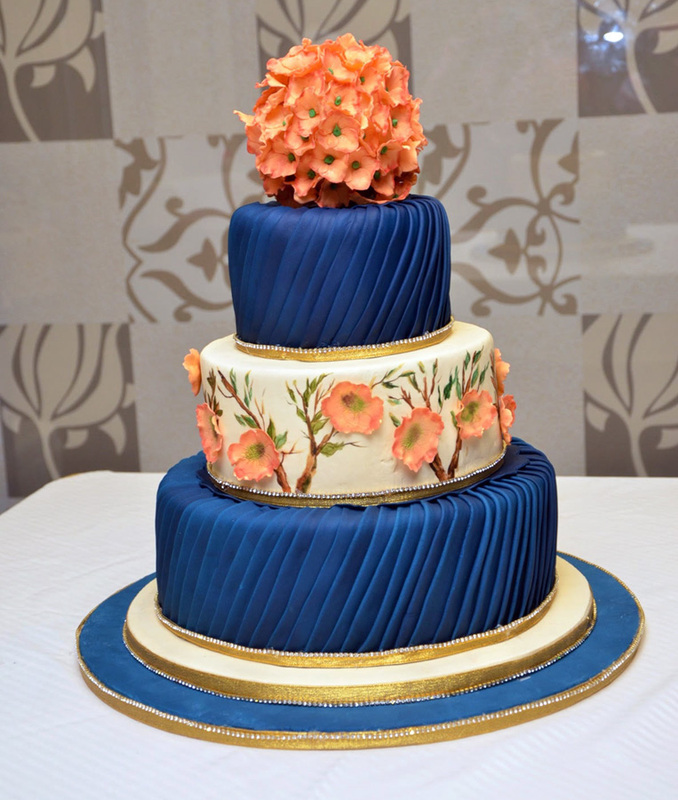 Learn this class and develop the technique and confidence of a true cake artist using the techniques on anniversary cakes, vintage cakes, wedding cakes in contemporary and traditional styles.